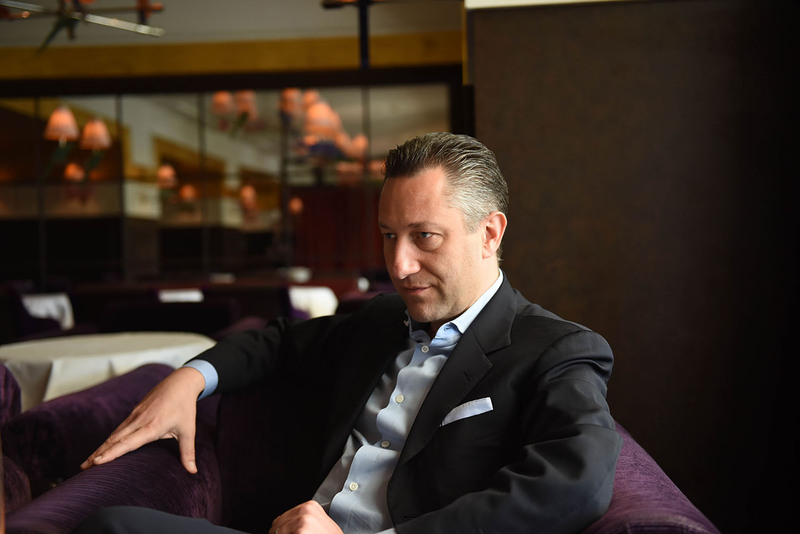 When Aurel Bacs walks into the room, there is a certain air about him — not one of arrogance but more of authority; a man who is aware that he is leaving his mark. After all, he has singlehandedly perpetuated the most significant changes in vintage-watch collecting in the past decade. He was the first auctioneer to reach out to the end client. He revolutionized the auction world by introducing a heretofore-unknown level of transparency and knowledge, and in so doing, helped build and shape vintage-watch culture. He convinced us that naturally occurring signs of age — most noticeably patina — on dials were beautiful and originality in condition vastly superseded glossy restorations. And through his mastery of all channels of communication, he made vintage watches attractive and relevant to everyone, including you and me. 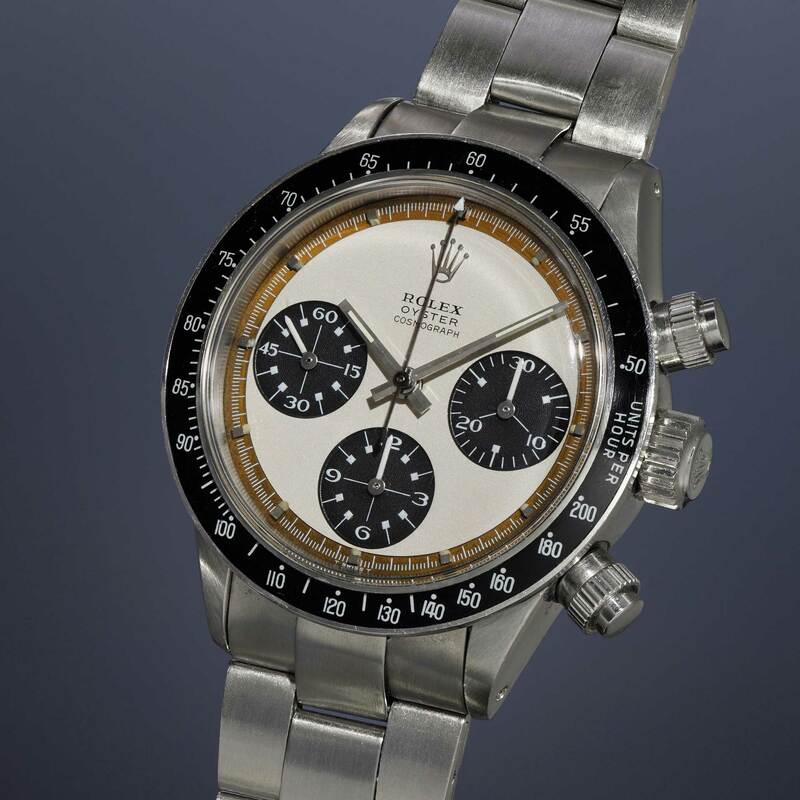 Look back over the last 10 years at every record-breaking watch ever auctioned — from the CHF2.5 million paid for a Rolex split-seconds chronograph earlier this year, to the one million dollars paid for a RCO black-dial Paul Newman Daytona — and you’ll see Bacs at the auctioneer’s lectern charmingly pitting the biggest players in the room against each other, simultaneously speaking in English, Italian, French and German to the interested parties until the smoke clears, the hammer comes down and, once again, history is made. Bacs’s status as a financial rainmaker is unparalleled. He grew Christie’s annual watch sales from USD8 million when he joined in 2003 to USD127 million when he left in 2013. Since then, he and wife Olivia have gone on to set up Bacs & Russo auctions with Phillips, and their performance has been transcendent. And now, as of May 2016, under his guidance, Phillips Watches has chalked up nearly $53M for their Spring 2016 auction season alone, making them the undisputed worldwide market leader. Vintage Watches — Truly Rare? The amazing thing is Aurel Bacs probably knows where every one of those watches is. 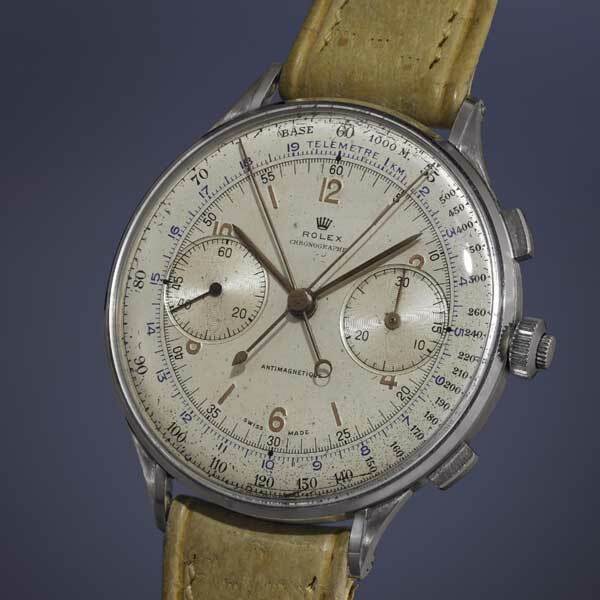 He explains, “The world of rare vintage watches is a very small and close-knit community. 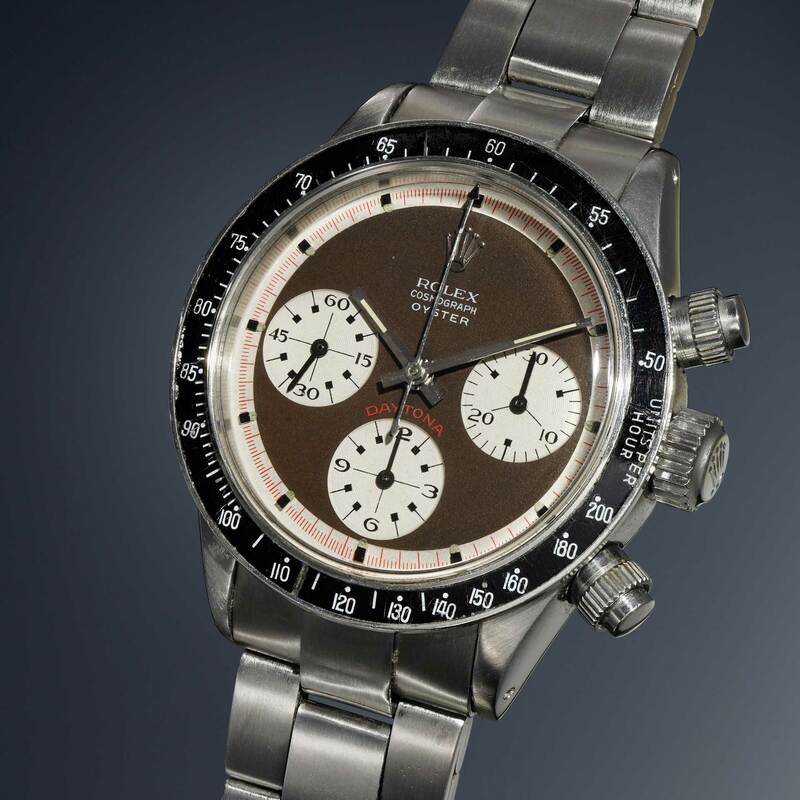 It is like the Rolex split-seconds chronograph we auctioned and that achieved a price of CHF2.5 million. There were only 12 of these ever made. Only eight of them have surfaced and I know where all of these eight are and what condition every one of these is in.” Watch Wei Koh’s interview with Mr. Biver where they discuss the vintage market. But let’s step back for a second and ask why it is we’ve suddenly eschewed all things shiny and new, and why we’ve become enamored with all things vintage. It’s clear tastes have changed dramatically in the post financial crisis of 2008, turning us towards objects and styles that are more perennial. 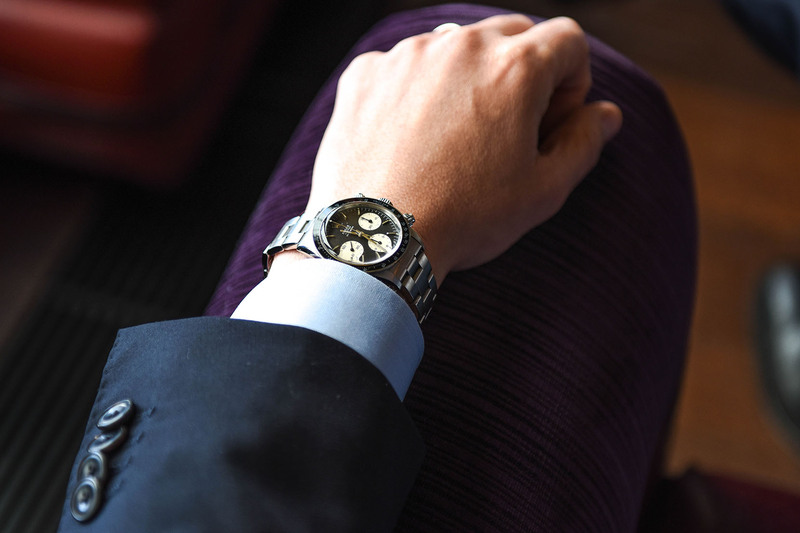 Says Revolution’s founder Wei Koh, “It probably also had to do with the fact that in the wake of the banking crisis, people had to sell off hard assets like watches, and many discovered that the cool, modern watches they invested in had very little residual value — while their Paul Newman Daytonas or military Submariners, or vintage Pateks retained or even gained in value.” Says Bacs, “Part of this was because these watches retained their status as enduring classics, and part of it was that people realized that they were genuinely rare.” Such an awareness has therefore led to a greater appreciation of that rarity and a shift away from the industrialized modern watch. People desire the exclusive and they finally realized which watches were genuinely exclusive. Bacs makes the comparison between ‘caviar’ and ‘yoghurt’, describing what our perception of yoghurt and caviar would be if we were to put a price tag of $1,000 on a pot of yoghurt and $2 on a pot of caviar. Would our taste buds be sure to recognize that the caviar is worthy of being more highly priced over the yoghurt? This analogy reflects how we are programmed to be influenced by markets and cultural trends, so is this what we are seeing in the watch world? Bacs feels, in the past decade, the first-hand-watch market has been flooded by brands keeping up with demand in particular from the Mainland Chinese market, and who can blame them? The art and craftsmanship of watchmaking in this post-industrial age is no longer at the core of the raison d’être of these brands. CEOs are expected by shareholders to multiply production and increase growth and dividends. As Bacs observes, the watch consumers’ universe has changed from having been a market of wealthy Europeans and Americans, to include 1.2 billion consumers from China, Southeast Asia, Central and South America, the younger start-up billionaire generation and more. The shift in focus from contemporary to pre-industrial, beautiful, complicated timepieces has had its share of opportunists. Auctioneers are deemed to be hyping up very old vintage Rolexes and Patek Philippes, and inventing creative sobriquets for any watch with signs of age. What, for Bacs, is a genuinely beautiful old watch? He explains, “It’s all about quality and that is the advice I give anyone looking for a vintage watch. It is better to buy the best-condition Jaeger-LeCoultre than the worst-condition Patek Philippe.” In educating consumers to pay attention to quality, Bacs has also been a revolutionary. He is also largely responsible for the change in the way we perceive quality. Says Wei Koh, “It’s like car collecting in the old days in America — you wanted a car that had a frame of restoration. Similarly, you wanted a watch that was polished and overhauled. Today, a car that is a survivor or barn find is far more valuable than a restored car. Similarly, Bacs has taught us that a watch in original condition, with an unpolished case, untouched dial, with everything original, is truly beautiful.” Says Bacs, “I’ve always admired the way things age. It’s like wine — nature and time create amazing changes that man can never replicate with his meddling.” Accordingly, Bacs has been one of the primary proponents of assigning value to signs of age in watches. The perfect examples are two screw-pusher ref. 6263 Paul Newman Daytonas sold at his START-STOP-RESET auction, earlier in May of 2016. The first was a two-color Panda dial, where the seconds track had turned a truly stunning amber hue and the other was a black RCO watch, where the black dial had turned a resplendent toffee color. Says Bacs, “But age has to occur naturally, and when it does, it makes those watches absolutely unique. Regarding those watches, you will never find another like either of those in the world.” Bacs communicated this to perfection, resulting in each achieving staggering prices: CHF929,000 for the two-color Panda dial and an unreal CHF1,985,000 for the black RCO. Vintage–Watch Prices — Still Room to Go? 2016 has been defining for the auctioning world with prices increasing across spheres, from a Basquiat being sold in New York for USD16,000,000 to a blue diamond ring going for USD60,000,000 and a Rolex for USD2,500,000. Bacs uses the comparison between these three to draw a conclusion as to their common denominator, to what justifies their ever-increasing value. He explains, “It cannot be age or material value; what they each share in common is the buyer’s heart — his capability to appreciate the finesse of the object.” Each piece has a high value as Bacs puts it, “in terms of rarity, complexity, craftsmanship, exclusivity and history”. It is in our culture, especially of late, to appreciate these virtues. And vintage watches — in particular, vintage Rolexes with their participation in all forms of sports and adventure — are ideally suited to embody these virtues. Says Bacs, “It is not possible to go back in time and make the split-seconds Rolex chronograph again; it cannot be taken back from the racing teams of the 1940s — it holds that history, that is how it plays on the heartstrings of the buyers.” The tastemakers of today are tapping into that cultural influence of appreciation of finesse, rarity and history, and through his knowledge and communicative ability, Bacs has buyers entranced. Bacs is supremely charismatic, supremely intelligent and supremely engaging. 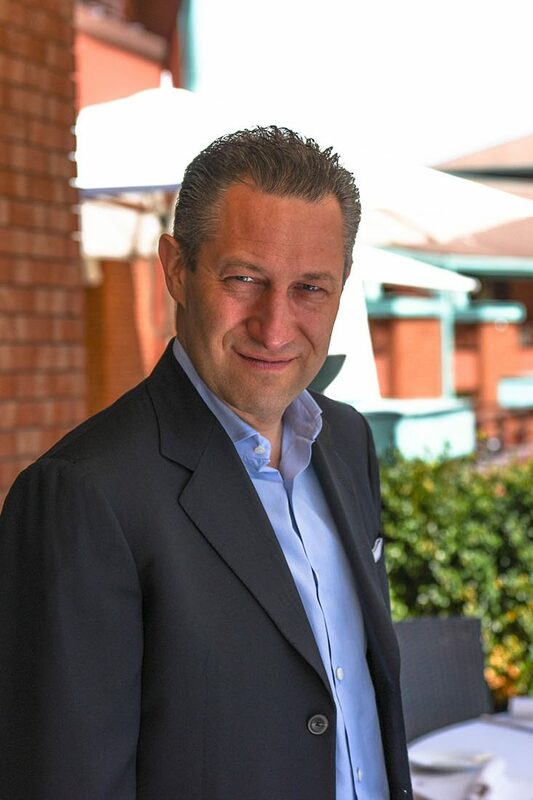 As Ken Kessler, Editor-at-Large for Revolution, puts it: “Aurel Bacs, like the legendary Osvaldo Patrizzi before him, brings an element of showmanship and deep knowledge to watch auctions.” Says Wei Koh, “In some ways, he’s even surpassed Patrizzi’s achievements — financially, sure, but also through using information and transparency as assets. He’s tapped renowned journalists and Rolex experts like Pucci Papaleo to collaborate with him on catalogs.” This is welcomed because wristwatch auctions now feature lots above the USD1M mark with increasing regularity. The added level of credibility provided by these collaborations provides assurance to the buyer. Bacs has also revolutionized watch auctions through his foresight to appeal to the end consumer. Throughout his career, he has traveled and gone out to meet the consumers; he has taken the auctions to where the markets are and thoroughly worked on his reputation, all whilst ensuring that the consumers are provided with as much detail as possible about the watches, with the catalogs written in an extremely professional manner with the highest-quality imagery. 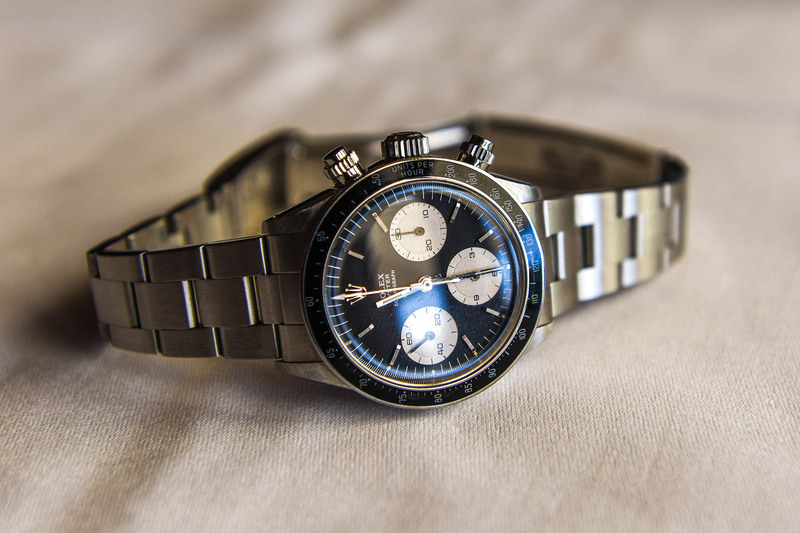 Perhaps the most pivotal thing he did was that he was the first to highlight imperfection by giving the consumers ‘the bottom line’ — citing the most important flaw of the watch despite the wonders of its original or naturally aged condition, a level of transparency recently coopted by website Hodinkee when they launched their own vintage-watch e-commerce platform. Bacs and his team scrupulously select the lots for their auction, selecting only those they feel will create real interest. As a result, he truly believes in the watches they showcase, claiming in the first introduction of the Phillips start-up, “Do we claim that we know everything? No. But we would be proud to own and wear every single watch. We passionately believe that each watch, regardless of its price tag, deserves to be in a curated evening auction for the sum of its components, elements and attributes.” Such honesty has ensured that consumers trust the quality and history of the pieces in Bacs’s guardianship, which must also reflect in their trust of his influence on vintage taste. But the end result of all of Bacs’s success is also that vintage watches have grown too expensive for even some of the most mature collectors. 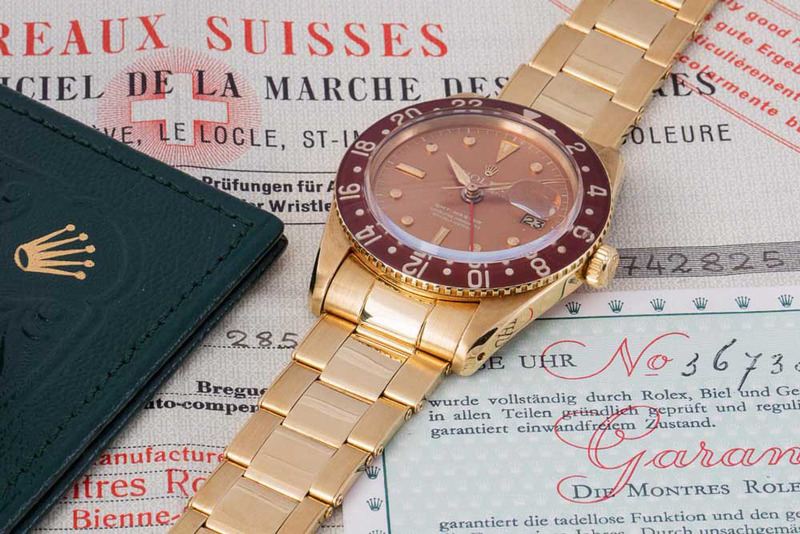 A prominent British collector recently stated, “I have been outpriced from the market.” He was speaking specifically of the Rolex market, having set himself a ceiling price on what he would pay for one and having seen markets soar above that price. This was not because of this collector being unable to afford the prices vintage Rolexes are now going for at auctions, nor because he feels disconnected or unable to trust the vintage-watch industry, but because he personally does not see the justification in paying such prices for a Rolex. Therefore, through this creation of an elite watch market, the outpricing of eligible prospective buyers begs the question of whether or not the vintage-watch market will reach a saturation point of its own. When questioned about the criticism of whether or not the vintage-watch market is a bubble, Bacs responds with a firm “No”. He compared it to the art world, to Ferraris and even to Google and Apple shares, to how time reassesses, and how, in most cases, their increase in value over the last 10 years has outperformed the Rolex sold for USD2,000,000. He says, “My common sense tells me that the vintage Rolex market is not in any of the key parameters that indicate that it is not sustainable or healthy”. His rationale is simple, we all have this innate desire to differentiate ourselves from our peers, an engrained animalistic trait of competitiveness in order to gain a sense of superiority over one another. Highlighting this point, Bacs brought out a first-generation gold tropical-dial ref. 6542 GMT with a perfect intact Bakelite bezel, one that he had sold in 2008 when it broke the world record for the highest price ever paid for a GMT Master. That record was not broken in the eight years between that sale and this year’s sale, when it broke its own record. What is extraordinary in this case is not necessarily the record-breaking achievement — we see records being broken under Bacs’s influence everywhere — it was the story of the buyer. The underbidder in 2008, so furious when he lost the GMT that year, apparently broke his cardboard paddle thinking he had already gone way over his budget back then — he was the buyer this year, having waited eight years. Bacs claims that he paid “a humble 20 percent more than its sale price in 2008, in Swiss Francs”. The trait of human competitiveness for differentiation and superiority, and the desire for an emotional dividend over a financial dividend won. Not only this, but as Bacs points out, we also have a desire to reconnect with the past — to pivotal moments in history, to the times of our forefathers. In a world where we are distancing ourselves more and more from the rawness of our past, such watches move us. They are a statement of the appreciation you hold as a person, a desire that may never cease — which is good news for the vintage-watch market, when it is surrounded by speculation. Whether the vintage-watch market is in a bubble or not is a debate with infinite arguments; what will not change is man’s will to be different and superior. As the art world evolves, new desirable pieces are produced every year, fetching millions of dollars mere decades after their conception. The pre-industrialization vintage-watch world is, however, restricted. It is not possible to go back to the pre-industrial age and remake the watches of that time, as the desirability of those limited watches increases, under Bacs’s leadership (or whoever’s influence that may be), their prices will increase and the numbers become more finite. This leads me to question whether or not there will come a time when the boom of the pre-industrial vintage-watch market will slump, and in that case, would the term ‘vintage’ be redefined. Watchmakers such as Philippe Dufour and Greubel Forsey foresaw our desire and appreciation for the pre-industrial by creating the ‘Naissance d’une Montre’ prototype, made by Michel Boulanger through entirely traditional horological methods. When that piece went to auction at Christie’s in Hong Kong earlier this year, it fetched USD1.46 million. The next 10 years will be interesting in terms of revealing how the vintage-watch market will continue to grow as our taste for the past endures and if so, whether or not the vintage market has the capacity to keep up with the demand, or whether our appreciation of skill and quality will prevail with regard to contemporary traditional watches offering similar levels of quality, prestige, complication and importance. But you can be rest assured, that whatever direction the market moves, Aurel Bacs will be there first, and very conceivably because he was the man that moved it.